When faced with difficult situations in life, we are left with two choices – one is to show the back and flee and the other is to face it and combat. This applies to all of us, but very few are able to stand it and fewer are able to look straight in the eye of adversity and say, “To Hell With You”, and become a part of folklore. 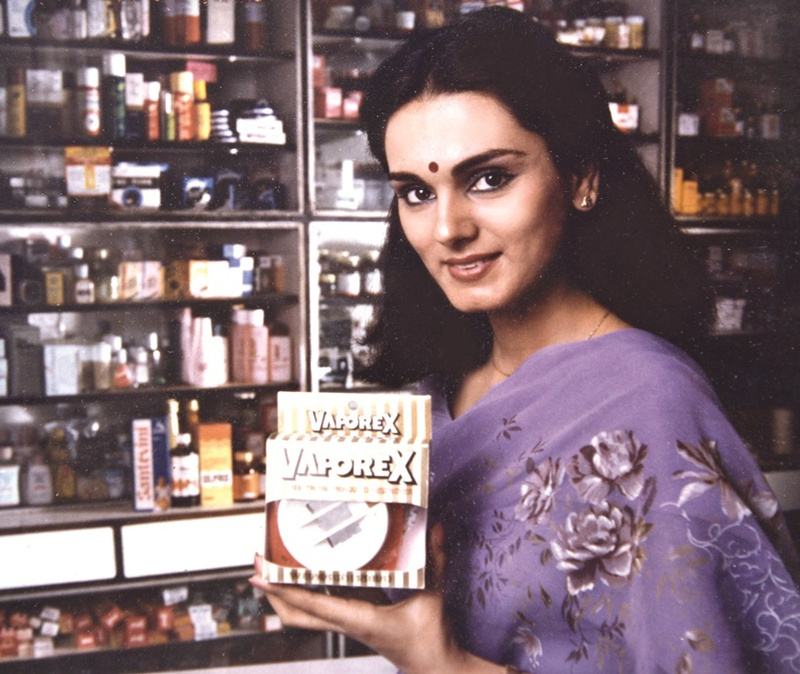 One such name is Neerja Bhanot. She is a perfect example of a person who fought all odds with sheer grit and determination. From a bitter personal life to the last day of her life, she stirred the nation with her act of perseverance and bravery. She prevented a hijacked plane from getting off the ground and also saved the lives of approximately 300 hostages. She sacrificed her life just two days before her twenty third birthday in line of duty. She laid down her life so that others could live, and the young model became a role model for generations. Harish Bhanot and his wife Rama Bhanot had all the reasons to celebrate when they welcomed their third child, Neerja on 7th September, 1963. Their prayers for a girl child were answered as Neerja came into their life. 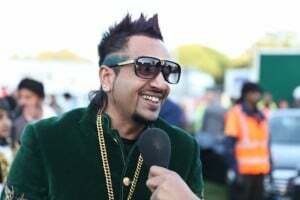 She was brought up in a traditional Punjabi Brahmin family. Initially she pursued her schooling at Sacred Heart Senior Secondary School, Chandigarh, and when the family shifted to Mumbai she continued with her schooling at Bombay Scottish School. She finished her graduation from St. Xaviers College, Mumbai. Neerja was named “Lado” by her family. She was a calm child and a “no nonsense” girl right from the beginning. She was very affectionate, hard working, disciplined, sensitive and a caring person. She had her own set of principles and there was almost no scope of compromise in them. She began her career as a model and quickly gained recognition with her drop dead gorgeous looks. She endorsed many products ranging from creams to toothpastes to sarees and many others. 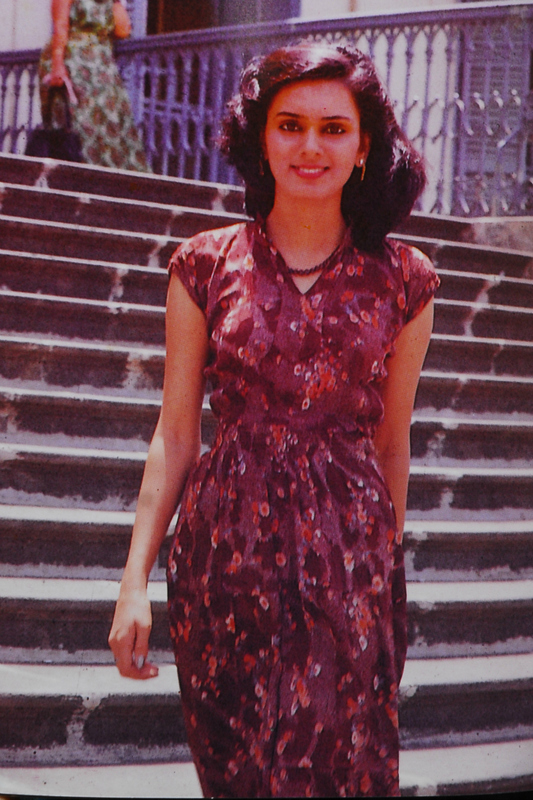 In 1985, while she was doing her modelling assignments, Pan Am decided to have an all Indian cabin crew for their Frankfurt to India route, and she applied for a flight attendants’ job. She found a place amongst the top 80 out of the 10,000 applications that they received and she flew to Miami for training as a flight attendant but returned as a Purser. 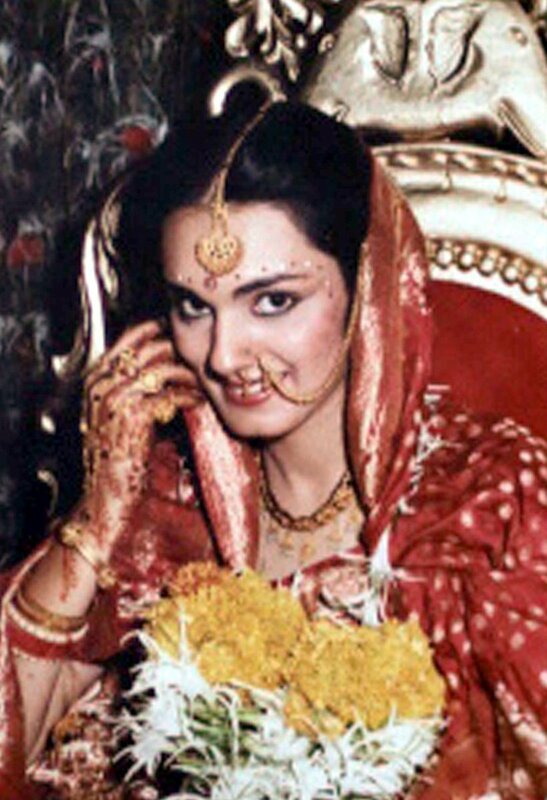 In March 1985, at the age of 21 she tied the knot with Naresh Mishra, a gulf based businessman. It was an ad-based arranged marriage and soon after the wedding she moved to Gulf, to join her husband. Before the marriage, Neerja’s family had clearly stated that they will not offer any dowry but her new family insisted on it. Her dream of a happy marriage turned bitter within two months. In a foreign land she was starved of food and money. She had to borrow money from her husband when she wanted to make a phone call back home. She was not allowed to socialise with anyone and was also asked to quit her modelling career. She was continuously tortured for dowry for two months. As stated by her father, Neerja’s in-laws said that even a “very poor man gives something to his daughter in marriage”. 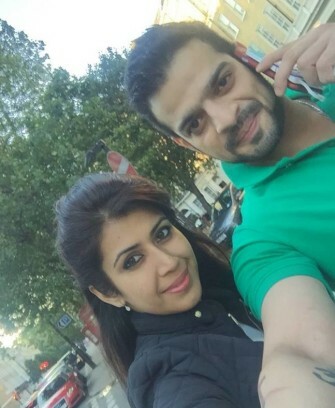 While she was dealing with this, she had to fly to Mumbai to fulfil a modelling contract that she had signed before marriage. Within a few days of her arrival, an unpleasant letter came that stated terms and conditions which she was supposed to follow if she wanted to return back to her husband. She did not succumb to the humiliating terms and as stated in the letter, the marriage ended in a divorce. The worst thing that the letter stated was “Who you are? Just a graduate…”, which was very hard for her to accept and it was during this period of turmoil then when she applied for the flight attendants job. There were few close friends on Pan Am who knew about her sour marriage. She had told them once that God forbids, if something happens to her, she did not want even the shadow of her ex-husband to fall on her dead body. 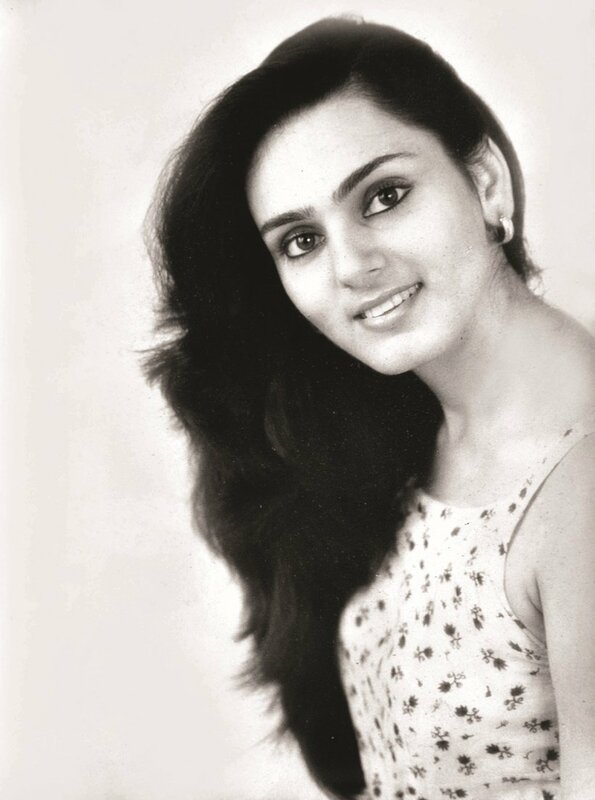 Neerja Bhanot, boarded the Pan Am 73 flight as a senior flight purser on 5th September, 1986, after a long day of modelling, usually the way she did always, shuttling her roles as a purser in the morning and model at night. Her mother wanted her to excuse herself from her job for a day so that she could rest, but as dedicated as she was, she firmly said no and left home. When she was about to leave for the flight, her father asked about her birthday plans, to which she had said that she wished for a family gathering without any pomp and show. The family did gather at the airport, only to collect her coffin. The Pan Am 73 flight carrying 361 passengers and 19 crew members took off from Mumbai and headed towards New York. It stopped at Karachi’s Jinnah International Airport but it was hijacked and held up by four armed Palestinian men of Abu Nidal Orgaization, backed by Libya. The terrorists barged in the plane dressed as airport security personnel on September 5, 1986. Neerja, showed great presence of mind and quick reflexes as she rushed to the cockpit and shouted the “hijack code”. The three flight crew members, pilot, co-pilot and flight engineer escaped as soon as they heard about the hijack. Since, Neerja was next in line; and as soon as she learned that her seniors had deserted the plane, she took charge. American citizens were the target of the terrorists. This became evident as soon as they identified an American within minutes of the hijacking and shot him dead and threw his body on to the tarmac. Thereafter they asked Neerja to quickly collect all passports so that they could easily identify Americans, which Neerja did but disposed the passports of the Americans down a rubbish chute and some under the seats. The ordeal lasted for 17 hours and she communicated and negotiated with the hijackers. She kept calm and composed and her winsome smile gave assurance to passengers and cabin crew that it all will pass soon. But destiny had some other plans. The power generators went out of fuel and voltage started to fall, which prompted the leader of the terrorists to ask his men to open fire. As soon as the lights went dim, she jumped towards the emergency gate and opened it. She could have been the first one to flee, but she did not. She ran back and started helping other passengers to escape. She was shot then by terrorists when she tried to save three unaccompanied American children from the bullets of hijackers. According to Mrs. Malti Krishnaswamy, one of the eye witnesses, “Neerja was caught by the leader of the terrorists and shot point blank. In the dead body I saw bullets had hit her in the abdomen, on the shoulder near the neck and in the arm. When she opened the emergency exit, she could have herself been the first to slide down the chute. But she was the “captain”, who believed that she had to be the last person to quit – alive or dead”. Three bullets had hit her, and she was bleeding profusely yet she managed to slide down the chute after the ordeal and with little assistance she walked towards the ambulance but she left for the heavenly abode before she could be provided with any medical help. Her father recalled that just a year before the fatal incident she had written to him, “I will do you proud”, and this is how she kept her words. The lionhearted girl was just once in her life asked “What are you?”, and this is how she answered “What she was”. For the survivors, she was an angel in disguise. She could have escaped the hijacked plane but she chose to lay down her life to save 300 lives instead of saving her own. Following are the list of awards and accolades that she received posthumously. She was honoured with Ashok Chakra – India’s most prestigious gallantry award for bravery during peace time, becoming the youngest recipient and first women recipient of the award. The Ashok Chakra Citation read, “Her loyalties to the passengers of the aircraft in distress will forever be a lasting tribute to the finest qualities of the human spirit. The Indian Postal Service released a stamp commemorating her for a fearless act. 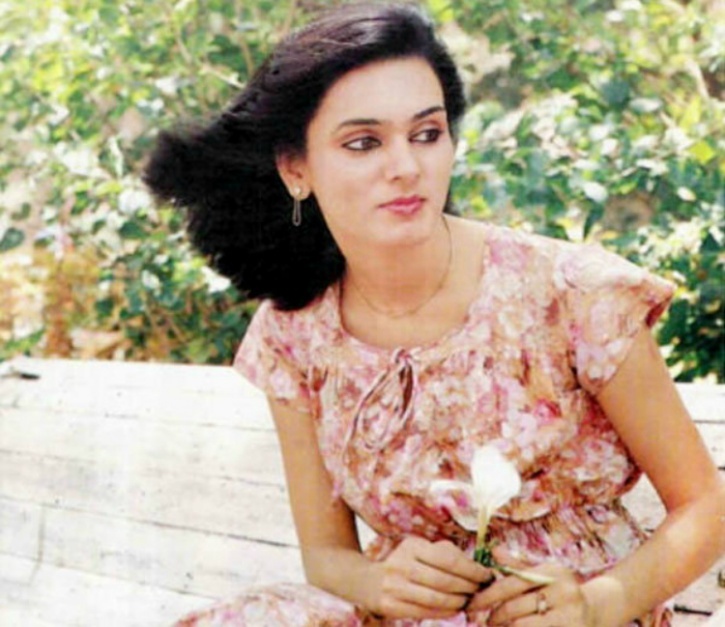 Neerja Bhanot Chowk has been named after her in Mumbai. Pakistan conferred upon her ‘Tamgha-e-Insaniyat’ award. United Sates awarded her with Flight Safety Foundation Heroism Award 1987. She also received Bharat Gaurav Award presented at the House of Commons on 2nd July, 2016, UK Parliament. Her brother, Aneesh Bhanot had conceptualised a coffee book with the title, “The Neerja I Knew”, which has several chapters written by people who knew her. 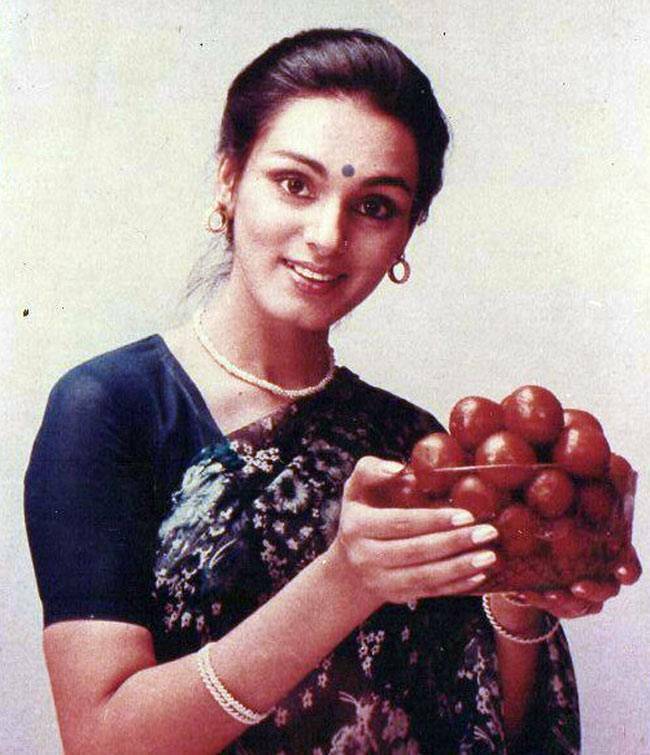 A Hindi film, ‘Neerja’ was made on the life of Neerja Bhanot. It starred Sonam Kapoor. 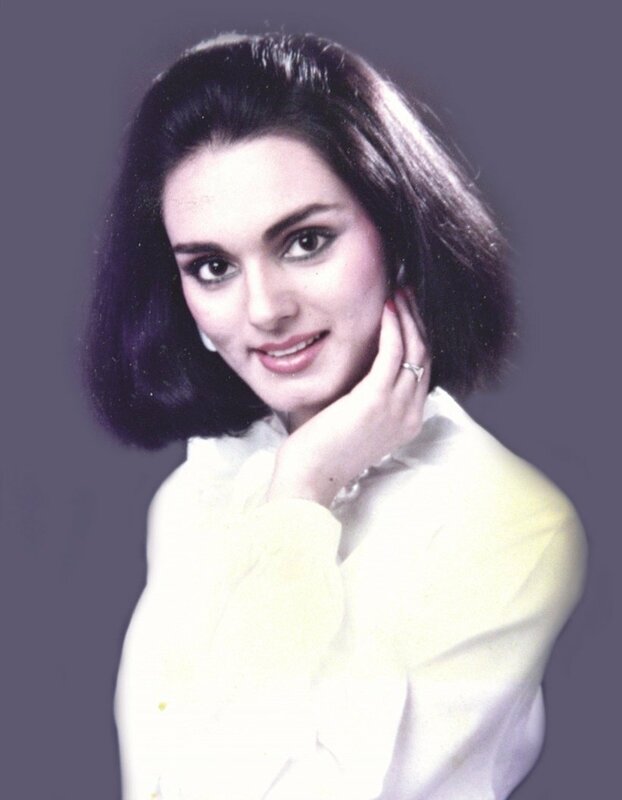 Neerja’s family constituted a trust, ‘Neerja Bhanot Pan Am Trust’ from the insurance money and the contribution that Neerja’s family received from Pan Am, for using the title of the airline for their trust. This trust, gives away two awards every year to an Indian woman, who faces social injustice and fights back. It consists of a trophy, a citation and a sum of Rs 1,50,000 to salute the spirit of courage.